As lead guitarist and songwriter of Black Sabbath, Tony Iommi is considered to be one of the most influential musicians of the past four decades and the inventor of heavy metal. From working class, Midlands roots, his unique playing style - a result of a disfiguring hand injury he suffered working in a sheet metal factory -created a dark and gothic sound unlike anything that had been heard before and which captured the mood of its time. Sabbath went on to become a superband, playing to massive audiences around the world and selling millions of records, and Iommi led the life of a rockstar to the fullest - with the scars from all the drug-fuelled nights of excess and wildness to show for it. 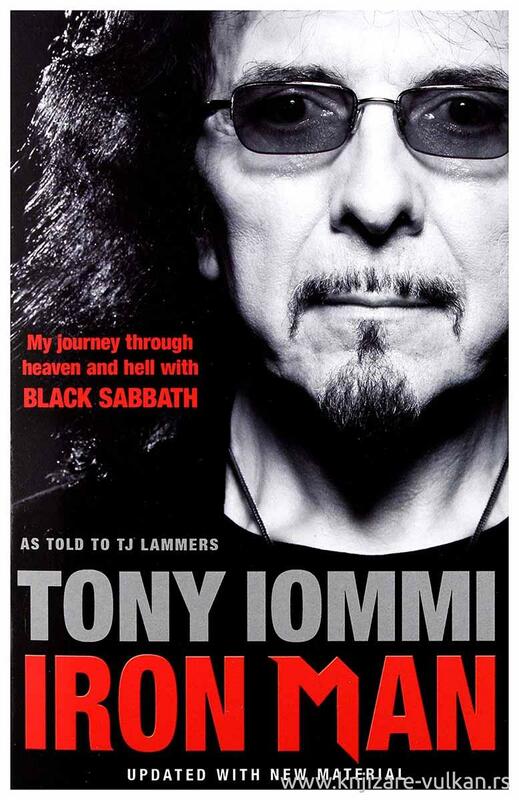 In Iron Man, Iommi goes on the record about Black Sabbath and recounts his life story in detail and depth. It is the exclusive account of the life and adventures of one of rock's greatest heroes.